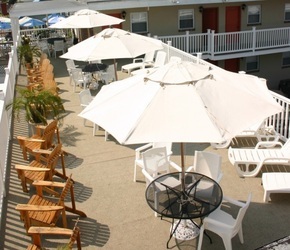 Welcome to the Sun Tan Motel located in the heart of downtown Ocean City. Just a half block to the beach, this 3rd street location offers a great location for shopping, restaurants and an active nightlife with bars and clubs in any direction you wish to go. 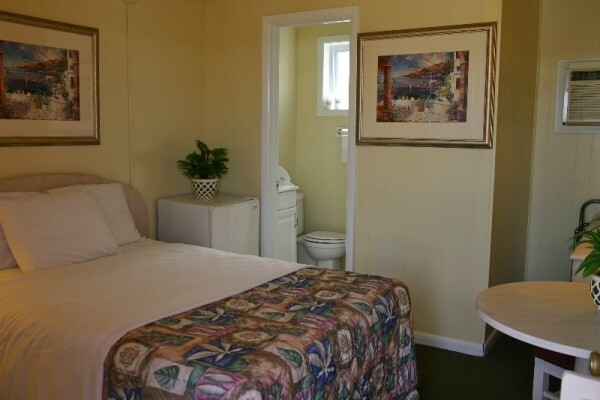 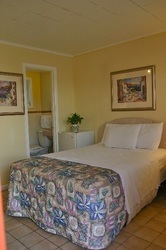 Great summer rates for mini-weeks and Senior Weekers. 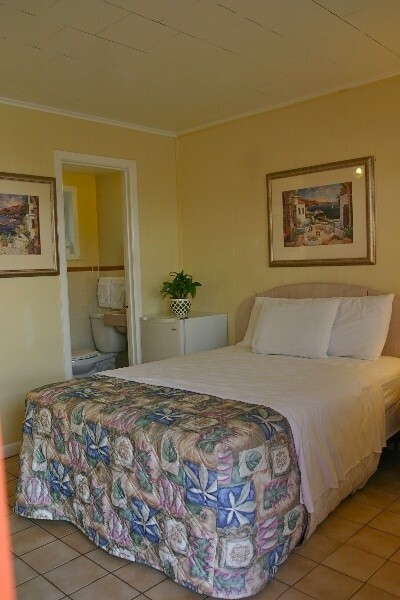 Book now before it's too late!